Weddings are meant as special events which creates fantasy and contentment in one’s life. From picking out wedding outfit and accessories to making the song list for the wedding day, every feature creates excitement and pleasure. Just like selecting best wedding card for inviting guests, or choosing wedding décor theme, one more aspect is creative and thrilling and it is selecting a modish wedding cake for the occasion. While choosing a wedding cake, certain questions might be roaming in your mind. Which type of wedding cake should I prefer? 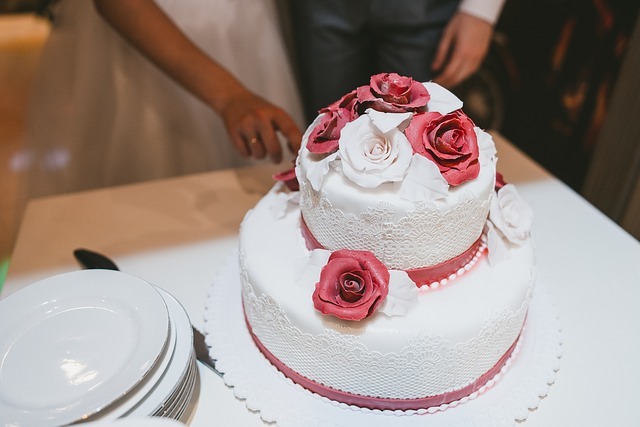 Can the budget of wedding cake be kept low? Or I should opt for a tastier wedding cake. Can I pick the traditional wedding cake? Or something unique should be done. What can be the best idea? To answer to all your queries, I have portrayed some of the trendy and best ideas connected with wedding cakes. 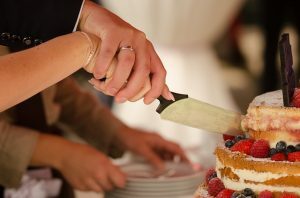 I hope this article will satisfy you with the most effective thoughts on wedding cakes. Let’s start! You can select a wedding cake based on Disney theme with fruits and nuts. 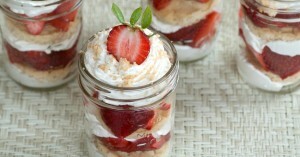 The towering heights and delicacy of the cake will melt your heart with frolic and felicity. The Disney based wedding cake will make you feel royal and your event will become a grand party. On the basis of your budget and your guests, you can keep the height of cake. You can have cartoons such as Mickey Mouse and Mini mouse on the top of cake. Or you can have a cartoonist theme of cake. With the flavor of your fruit choice, you can pick a cake which is totally traditional. According to your tradition and culture, you can have the wedding cake. In other words, the wedding cake will symbolize the custom and civilization from where you belong. This can create a cultural touch in your wedding ceremony. You can have a small classy look cake for the cutting on the event and keep another large cake in the kitchen for the guests. In Japan, this idea is very common and they usually have a small height cake for cutting. Yes! Of course, you can choose a wedding cake which has a theme totally different from those stated above. You can have a cricket match of a girl and a boy on the top layer of wedding cake or just keep the wedding cake simple or you can even go for a wedding cake with wedding couple on the top layer of the towering heights. Animal-based wedding cake or plant-based wedding cake, both create as elegant sense. Additionally, you can order a wedding cake on the theme of roses, or flowers or magnificent colors or jewelry etc. Remember, your wedding comes once for the lifetime and you should spend little more than your funds on the wedding cake. All wedding cakes do not come with good taste and you must concentrate on the matter that your cake must be appealing as well as tasty. Your guests must go back happily and satisfactorily after the wedding affair.